Free book this summer from Barnes & Noble! Just click the link below to go to the website to get the details of this great offer. 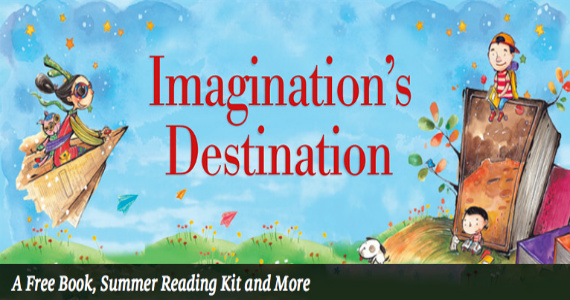 Bring your child's reading journal in and Barnes & Noble will give your child a free book, reading kit and more! May 20th – September 2nd, 2014. What a great way to keep your child’s mind active this summer!